On our way throughout Germany for you. Our national general cargo transport is characterised by a network of 200 partners, great flexibility and the highest security. 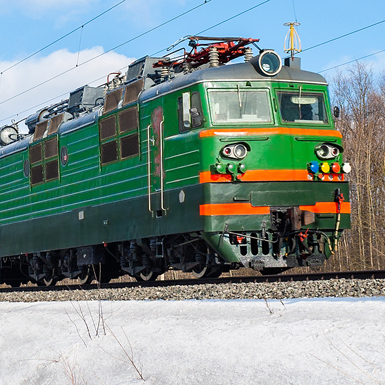 Smolensk, Engels, Ekaterinburg, Chelyabinsk, Omsk, Novosibirsk - with our groupage cargo lines you can reach each of these 6 cities in short time at attractive rates. To all other destinations in Russia we offer especially our tramp trucking service. Logistics pioneers in Eastern Europe since 1977. Our almost 40 years of experience, our express service to Poznan and our well-established networks make us experts for general cargo transport to Eastern Europe. We are your gateway to Central Asia. Whether it’s Turkey, Iran, Kazakhstan or the Caucasus. Our general cargo network for the Middle East and Central Asia operates in the entire region. Transporting your goods with the LOXX railway traffic enables more cargo, more security and predictability. We always have quality in store. 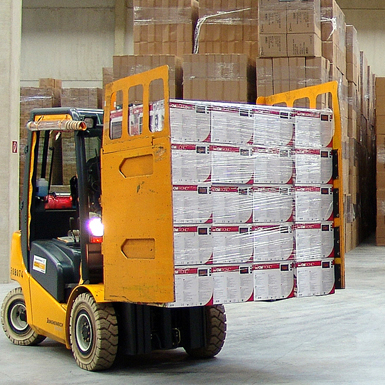 LOXX’s warehouse logistics services include inventory management, commissioning, returns management and many more. New target destinations, improved runtimes, new partners – Keep up to date with our latest news. WHERE LOGISTICS HAVE AN ADDED VALUE. The development of the LOXX Group started as a classic freight forwarding company. 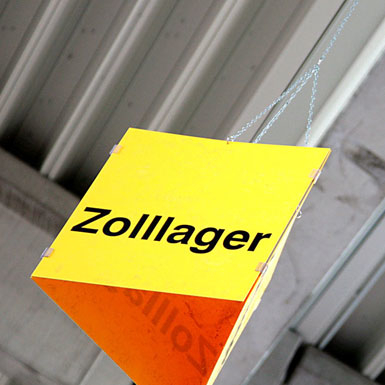 Today we are a modern logistics service provider – who can do even more. Our employees are happy to advise you on outsourcing entire logistics processes, they realise adequate logistics solutions developed with you and get your goods moving. 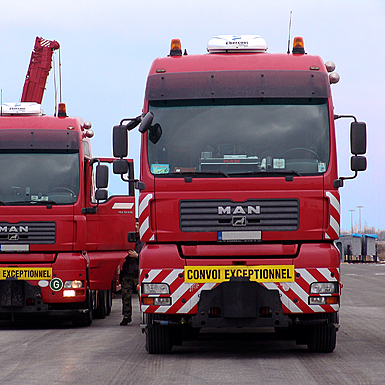 Because in addition to logistics consulting and perfectly compatible logistics services, our international team organises transports – general cargo, part loads and full loads – throughout Europe and all the way to the Middle East and Central Asia, taking advantage of almost 40 years of experience in these countries. 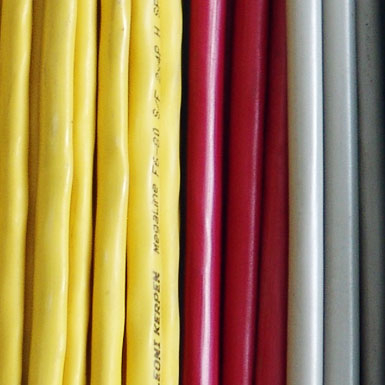 Get to know our company even better. If you wish to write about us – Here you can find the LOXX logo and images. 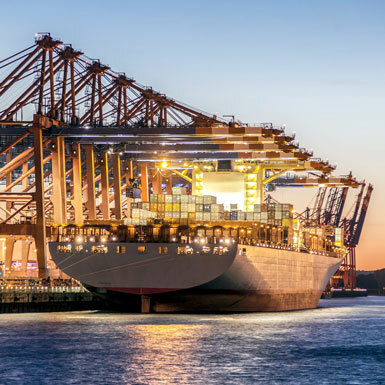 LOXX is a member and associate of the general cargo cooperation VTL. 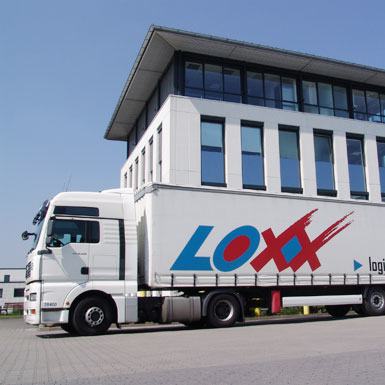 LOXX is a member of the general cargo cooperation CTL Cargo Trans Logistik AG.